I was so excited a while back, to see a Tim Horton’s coffee stamp at Viva Las Vegas stamps of all places. I ordered it right away and of course had to find some other great stamps to justify the expensive shipping to Canada. I did find some awesome unique stamps that will shortly end up on some scrapbook layouts but for now it is all about coffee cards. 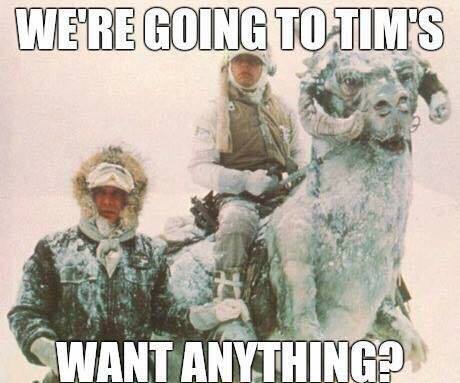 The inspiration for this card came from this picture that circulates on Facebook every time we have a cold snap. It is currently about 5 degrees Farenheit and has been that and worse for about 10 days. Posted on December 11, 2016, in Card Samples, Challenge Entries, Debbie's Challenge Entries and tagged Coffe Lovers bloghop, Viva Las Vegas stamps. Bookmark the permalink. 17 Comments. 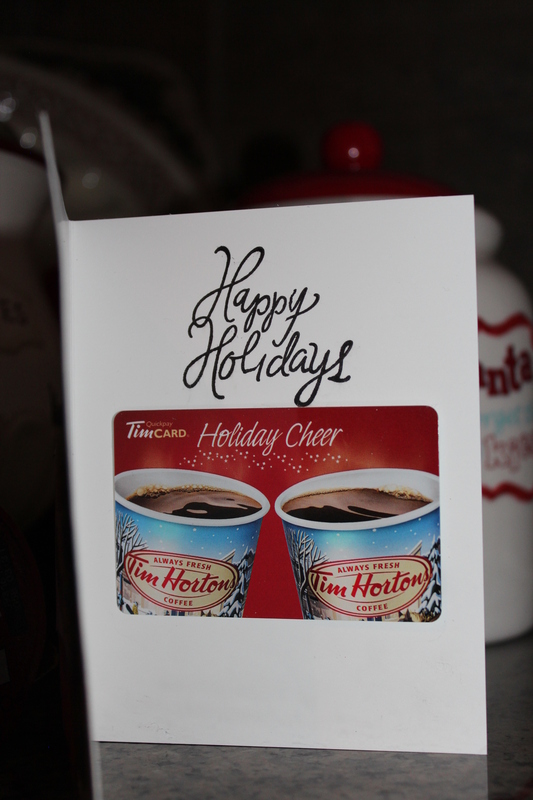 I guess I had not heard of Tim Horton’s before but I do like your card design. As a Canadian, my eyes were immediately drawn to the Tim Horton’s logo!!!!! Hahaha, I can’t believe it’s a stamp! Thanks for sharing and making my day! Glad to see someone else was as excited to see this Tim Horton’s stamp as I was! OhMyJingleStix!! You just send that Tim’s inspired card right here!! I live in Southern California and do not use a Keurig. 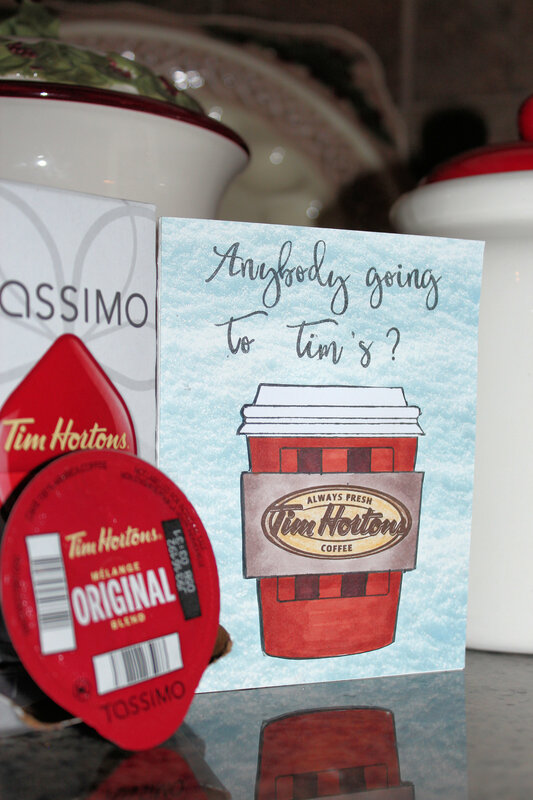 I have a friend who lives in New York so they send me Tim’s whole bean so I can get my fix.. Love your card!! Fun post. Love the gift card! ok… so … that’s a great project but you lost me after Tim Hortons Stamp???!!!! Going there now! I can’t get it any more in Arizona unless I go to a hockey game… they sell it at the hockey stadium and that’s it!! Anyway … Thanks! !